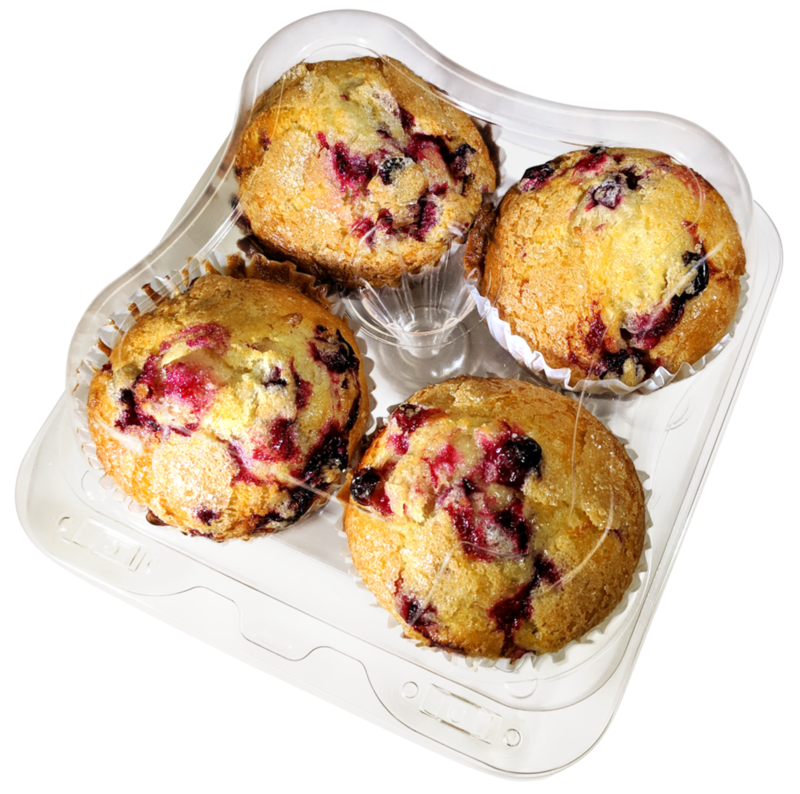 Having trouble finding a stock or off the shelf solution to your plastic packaging needs? Partner with Sun America and we can take your Foodservice, Bakery or Confectionary product and develop a specialized packaging solution that will fit your specific need. Regardless of application and temperature tolerance: hot case, blast frozen or microwavable, we have the right plastic material for your application based need. From concept development, to computer generated drawings, to physical prototypes, we are there for our business partners as a resource to help them develop the packaging they need to get their products successfully to market. Manufactured to the highest quality standards for precision, our plastic products are designed to run at a high rate of efficiency through automated processes. Contact us today to find out how we can start to develop your ideal packaging solution!